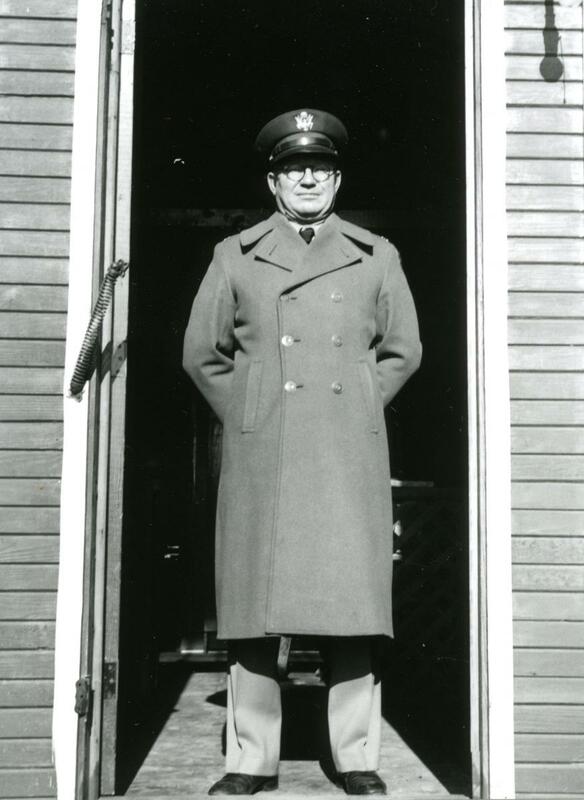 Operating for one year at Henry, thirty-five miles north of Peoria, the camp moved to Downey, Idaho as CPS Camp No. 67. Typically, men at the Mennonite camps upon entry to CPS reported denominational affiliation with Mennonite groups, and that was the case at Henry. Some men at Henry were married. The men at Henry planted trees, built sod flumes, laid tile drainage ditches, built earth fills and stock ponds and surveyed for contour farming. They spent much time building fences. 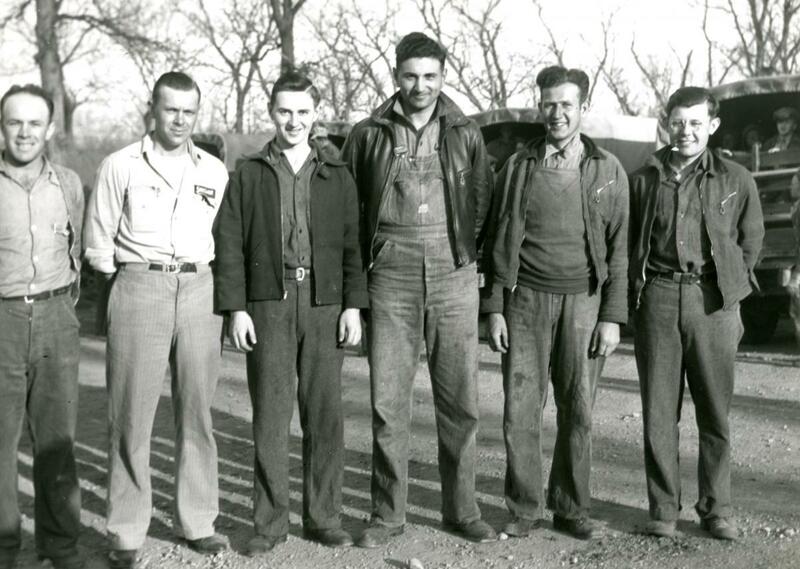 Some men used carpentry skills on construction duties at the camp while other men served as cooks, janitors and performed other camp maintenance work. 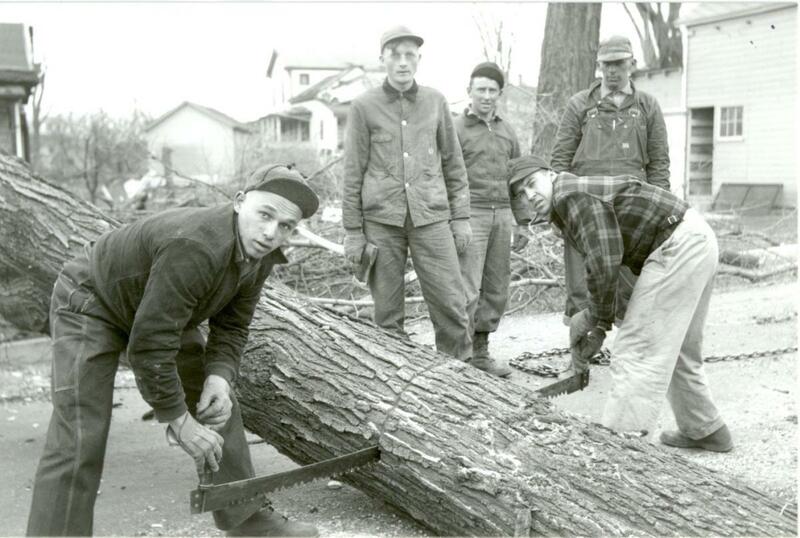 When a tornado struck Lacon, Illinois in March, 1942, Camp Henry men immediately went to the aid of the town, first clearing fire paths through the streets. A crew continued on for several months providing 2,400 working days toward the town’s reconstruction. When the townspeople learned that the men worked without pay, attitudes softened for some and COs won respect for their service to Lacon. 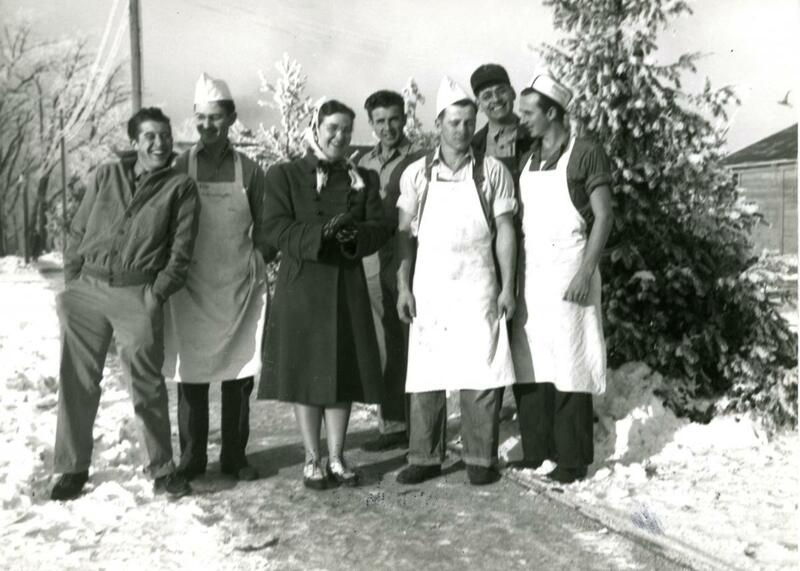 When the camp closed, some of the men were selected to serve at the New Jersey State Hospital at Marlboro in the mental health unit. 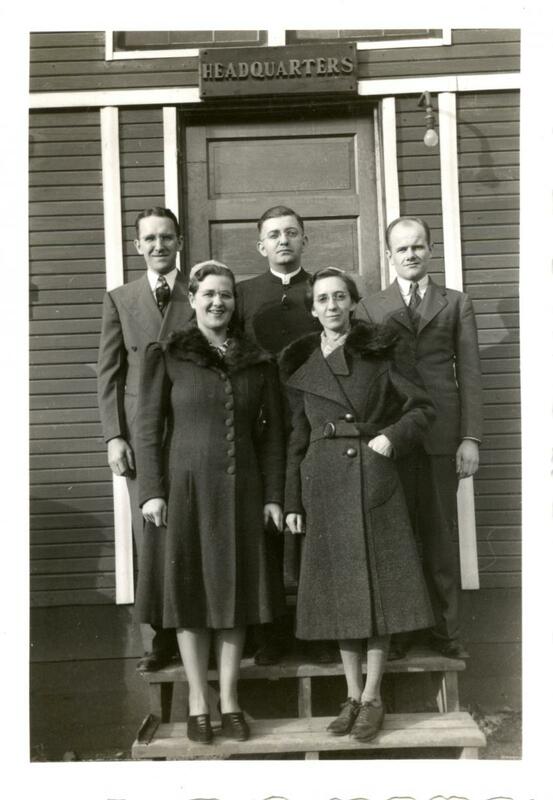 Part of the education program in Mennonite camps included a course on Mennonite Heritage. All enrolled in the course, which included six booklets addressing questions on war and peace. The men published a camp paper Deep River Echo from March 5, 1942 to October 1942. Men at Camp Henry made hooked rugs, just as at a number of other camps. For more information on the work, life and programs in soil conservation camps see Melvin Gingerich, Service for Peace: A History of Mennonite Civilian Public Service. Akron, PA: Mennonite Central Committee printed by Herald Press, Scottdale, PA 1949, pp. 108-124.